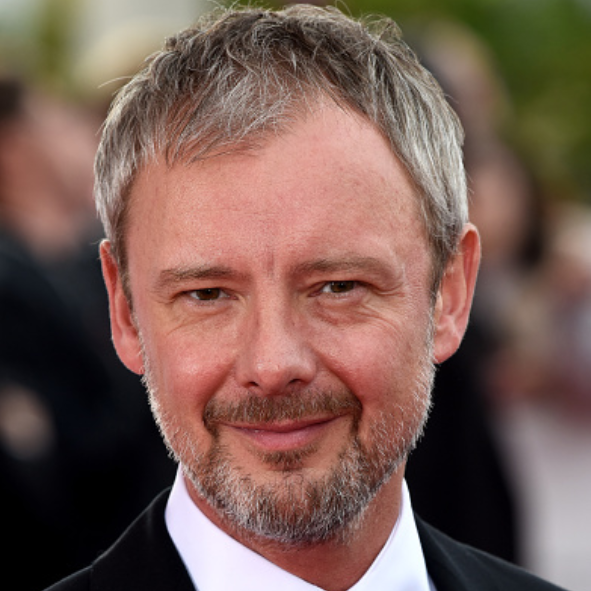 John Simm has given some memorable performances over the years. Think of the troubled detective Sam Tyler in Life on Mars, the equally troubled journo Cal McCaffrey in State of Play, the even more troubled painter Vincent van Gogh in The Yellow House, and the most troubled of the lot, Hamlet. Do you see a pattern emerging here? Simm does not disagree with the assessment. Sitting across the table from me in a faceless office at BBC Television Centre, the 40-year-old laughs that he is indeed attracted to the disturbed and the deranged. “I’m drawn to the dark side,” says the actor, who won over a whole new following when he played The Master, Doctor Who’s unhinged, bottle-blond nemesis. So would Simm like to get out the peroxide and play The Master again? While he waits for Moffat’s phone call, the actor has been busy incarnating another – surprise, surprise – man on the verge of a nervous breakdown. In BBC1’s Exile, a new three-part drama created by Paul Abbott (Shameless, State of Play) and written by Danny Brocklehurst, who won a Bafta for his work on Shameless, Simm takes the role of Tom. 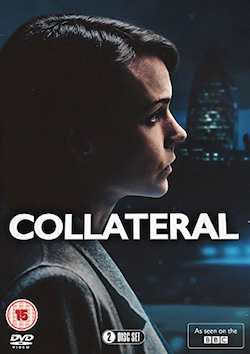 Strapped for cash, Tom is obliged to move in with Nancy and his father, Sam (Jim Broadbent), once a fearless investigative journalist but now an old man with Alzheimer’s. Tom tries to get to the bottom of the shocking incident that made him leave home all those years ago – when, for no apparent reason, his father savagely beat him up. The drama is both potent and poignant. The actor acknowledges that he had to visit some pretty murky places when playing Tom. Simm also found it pretty grubby inhabiting the world of a dirt-digging reporter in Exile. And he proceeds to pull a face that indicates he’s just cracked open a very rotten egg. Tom is the latest in a series of searing performances from Simm. But despite all these terrific turns in recent years, to some fans he will only ever be one thing: The Master. The actor is the first to admit that he should have been prepared for the attention of the famously dedicated Doctor Who aficionados – known in the trade as “Whovians”. Even so, Simm was taken aback by the extent of the fans’ devotion when he played Hamlet in Sheffield last year. That wasn’t the most challenging aspect for Simm, however. Having said that, Simm is quick to point out that there are definite benefits to acquiring such a high profile. 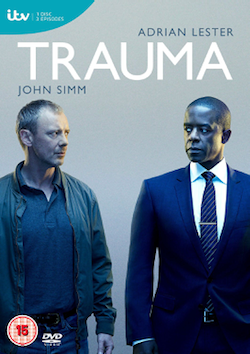 The Whovians’ devotion has certainly not held back Simm’s career. Earlier this year, he starred alongside a dream-team cast of Philip Glenister, Marc Warren and Max Beesley in Sky 1’s holiday-from-hell drama, Mad Dogs, a series which is going again this year. Simm was delighted to be reunited with Glenister, his old sparring partner on the widely adored time-travelling cop show, Life on Mars. After such a hectic period of work – Simm went from one story about a man who has a very difficult relationship with his father (Hamlet) straight on to another (Exile) – what will the actor do next? “Whenever I’ve been really busy, I try to have a pause,” he says. “I do the school run and empty the dishwasher. Simm concludes with a refreshingly un-precious summary of his profession. But that’s why we do it. 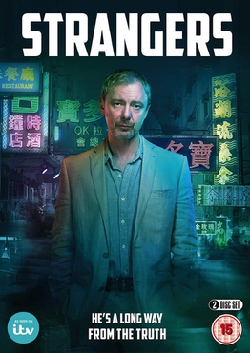 Tags: actor, bbc, bbc 1, bbc1, Drama, exile, Interview, john, mad dogs, Print, simm, Television, tv. Bookmark the permalink.